The essential slippers for this winter! 100% pure wool. 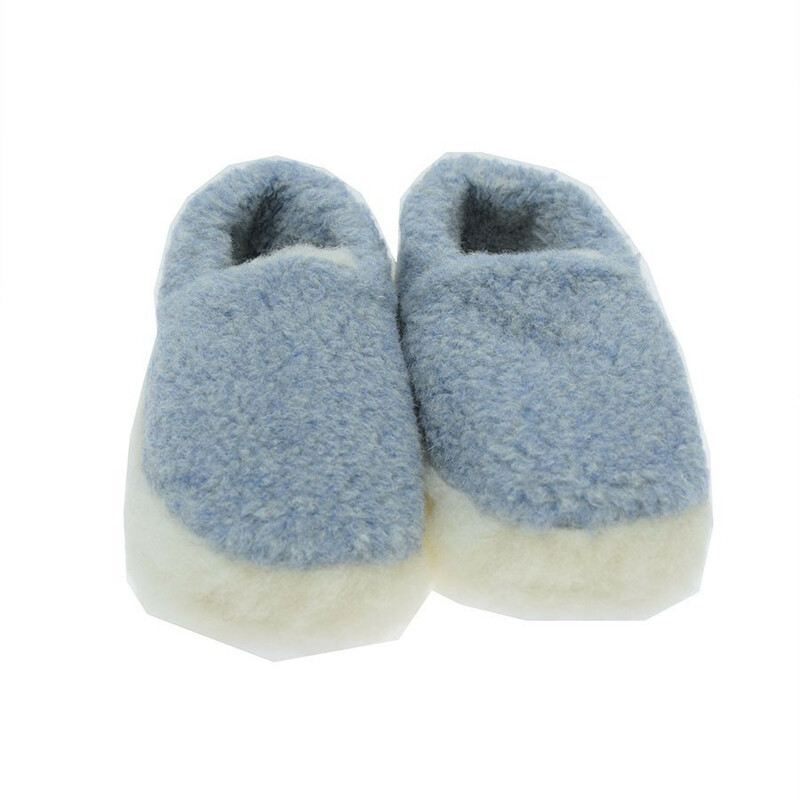 The light blue Alwero slippers are the essentials this winter for a cocooning look!